With Zhuo Dong gone and a weakened Emperor Xian in exile, a power vacuum has opened in the lands ruled by the Han Dynasty. 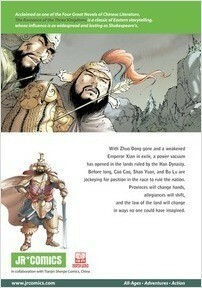 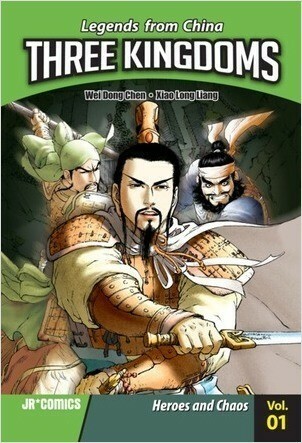 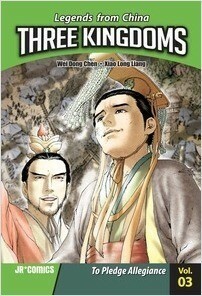 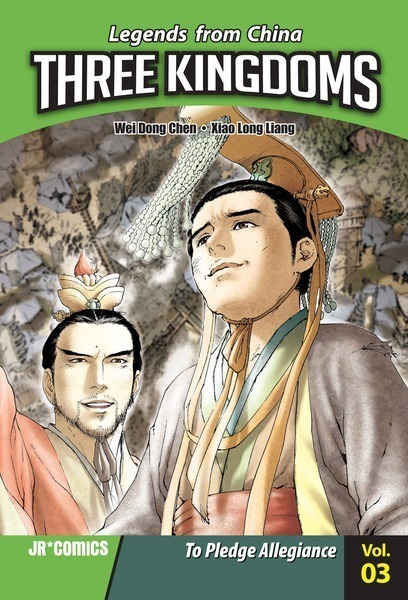 Soon, Cao Cao, Shao Yuan, and Bu Lu are jockeying for position in the race to rule the land. Provinces will change hands, allegiances will shift, and the law of the land will change in ways no one could have imagined.